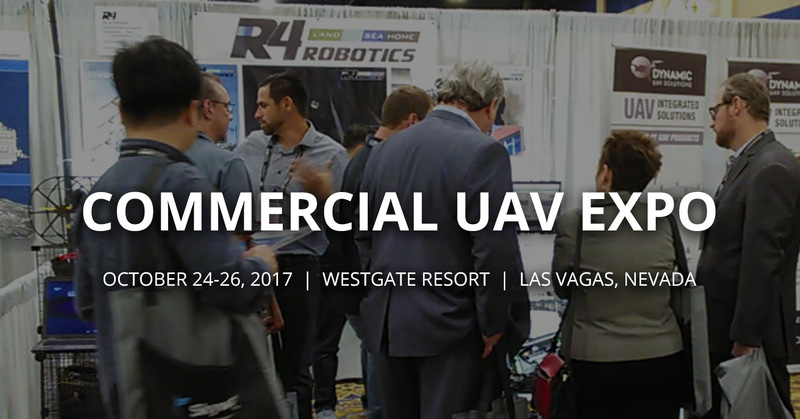 R4 Robotics will once again be at this year’s Commercial UAV Expo, this upcoming Oct 24-26, 2017. This year’s event will be held at the Westgate Resort in Las Vegas, Nevada. Stop by and see the latest innovations from R4 Robotics as they relate to electrical utilities, law enforcement, and the gas, oil & chemical industries.